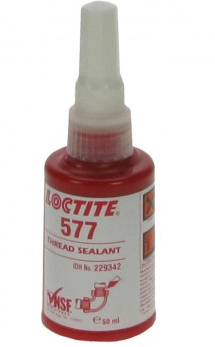 Loctite thread sealant. 50ml tube. Recommended for use with petrol, bio-ethanol, diesel & biodiesel.